Does your daily routine revolve around training, diet and sleep? Are you putting in the work without seeing results? Incorporating an ergogenic aid can help take you from average to awesome! Let me explain. Ergogenic aids are intended to give you an edge. 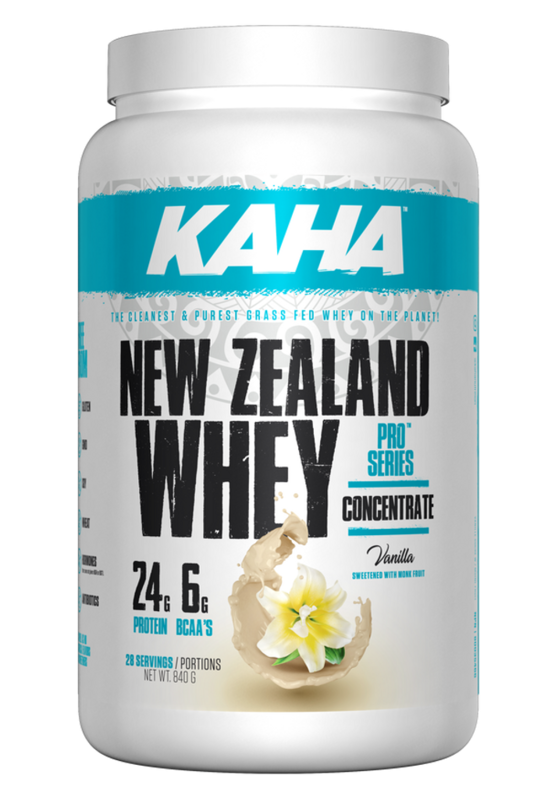 Whether you just found fitness, live in the gym, looking to reverse muscle atrophy associated with aging, sickness or injury, KAHA's creatine is the perfect choice. Creatine is the most sought after sports supplement on the market. Creatine by KAHA is a safe way to enhance physical appearance, performance, stamina and recovery. Creatine is a natural occurring substance, readily stored in muscles in the form phosphocreatine. Smaller amounts are found in the brain, kidneys and liver. Arginine, glycine and methionine are three key amino acids that together equal creatine. They join phosphorus, resulting in phosphocreatine which is responsible for producing ATP or adenosine triphosphate. ATP is often referred to as the powerhouse of the cells. We rely on stored creatine to maintain “killing it” at the gym! 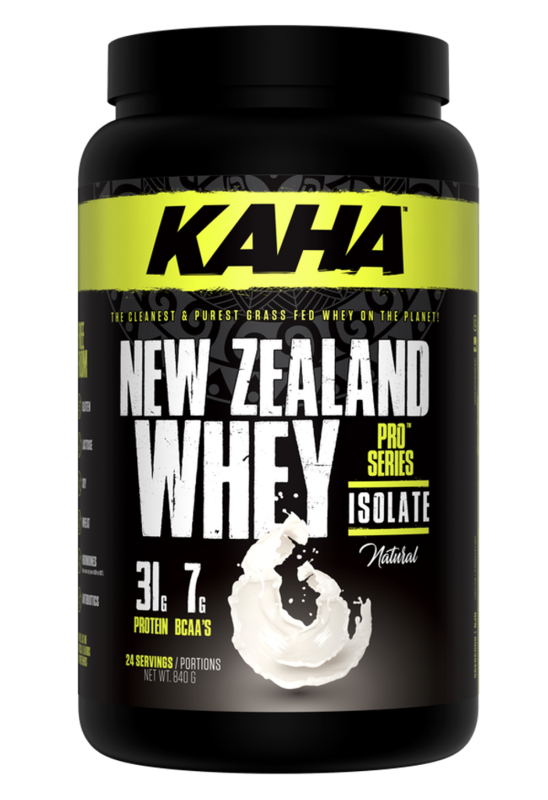 BY using KAHA's creatine, it’s possible to translate high intensity training into high level performance. Whether you aspire to beat your own goals or destroy the competition, creatine helps you increase strength. Stronger bodies train harder and longer. Creatine is obtainable from food, but a diet rich in meat is not without concern. Ideally, our daily intake of creatine is about 5 grams. This translates into consuming approximately 1 pound of beef daily. Sorry chicken lovers, but there’s even less. Keep in mind, cooking destroys creatine. For all my pescatarians, there is 4.5 grams of creatine in a pound of salmon. As a Holistic Nutritionist, I must question the quality of animal protein available. Are you dining on grass-fed organic or rather toxic factory farmed? Don’t get me started on farmed fish, as they dine on corn, soy and antibiotics. As much as I adore a plant-based diet, I have bad news for vegetarians and vegans. Creatine is nowhere to be found. Since the amount of creatine stored is ever-changing due to evolving meal plans, exercise, muscle mass and hormone levels, supplementing with creatine is essential to replenishing our supply. KAHA's creatine is vegan. Their clean creatine is FREE of gluten, lactose, soy, wheat and sugar. The key to supplementing with creatine begins in the loading phase. Taking 1 teaspoon 3 to 4x daily for between 5 and 7 days in conjunction with a resistant training regime will have you on a path straight to success. Spread out the doses to avoid any digestive distress. Muscles are made up of 70% water and they love creatine. Any bloat you may experience is just that, so relax you are not fat. Cramps are common but only as a side-effect of dehydration. Water is your friend. To continue reaping the benefits of KAHA’s, the key is keeping it stockpiled in the body. Maintenance is easy. Just one teaspoon daily and gains continue. Athletic strength and performance in high intensity training are common goals but studies are showing promise in blood sugar management and improving memory. Creatine is also linked to alleviating feelings of depression and improving mental acuity. Creatine is safe, easy and effective. Just stir a teaspoon into water, juice or a scoop of protein powder. Happy training! Bernardot, Dan, PhD, RDN FACSM, Advanced Sports Nutrition: Fine -tune your food and fluid intake for optimal training and performance 2nd edition. United States: Human Kinetics, 2012. Clark, Nancy, MS, RD, Sports Nutrition Guidebook: The #1 nutrition resource for active people 3rd edition. United States, 2003.